To get to the front of the queue sign up to be contacted when our plans are in place – just the TICKET! Or hit the “COMMENT” button below and tell us how much you want to come along. 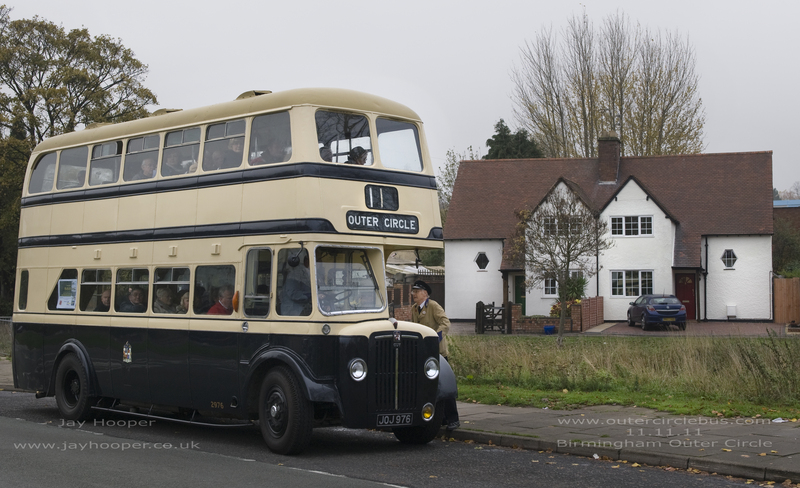 This entry was posted in Vintage Bus trips in 2012 and tagged booking, Buy tickets, Cotswolds, Guided Tour, Guy Arab IV, Ice Cream, Outer Circle Bus, Steam Train, Vintage Bus, Vintage Bus Trip, Wythall Transport Museum. Bookmark the permalink.